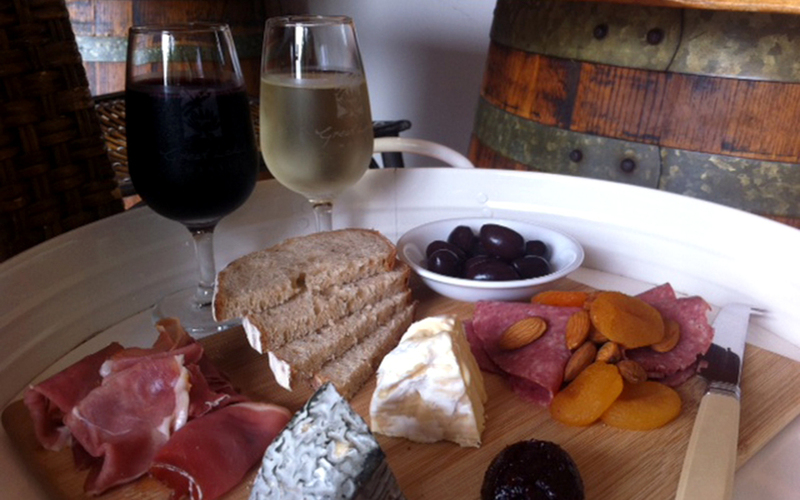 A delicious range of local and small business produce is available in our comfortable and welcoming cellar door. Explore and choose from a range of produce including artisan cheeses, olives and oils, gourmet cordials, conserves, condiments and more! We source produce from around our region and also from small producers who are making delicious products we love. Do your wine and produce shopping while you relax with a cheese board and a glass of wine. The no-stress way to go shopping.